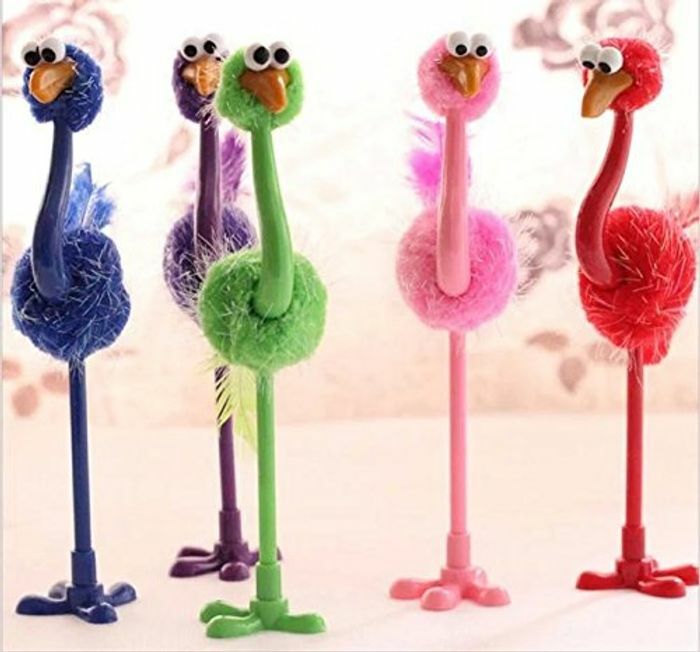 Super Funny and Quirky 4 Bird Pens!! Great as end of the school teachers presents if you're doing hampers. So cute.